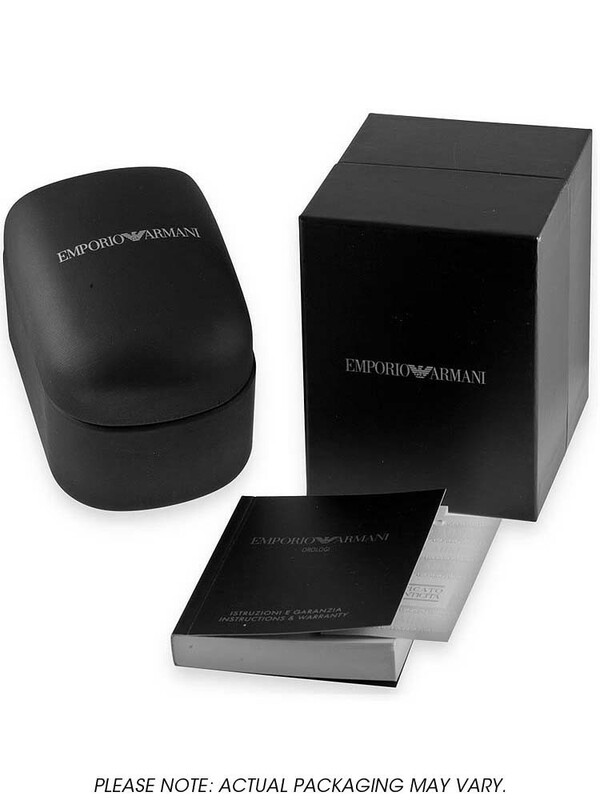 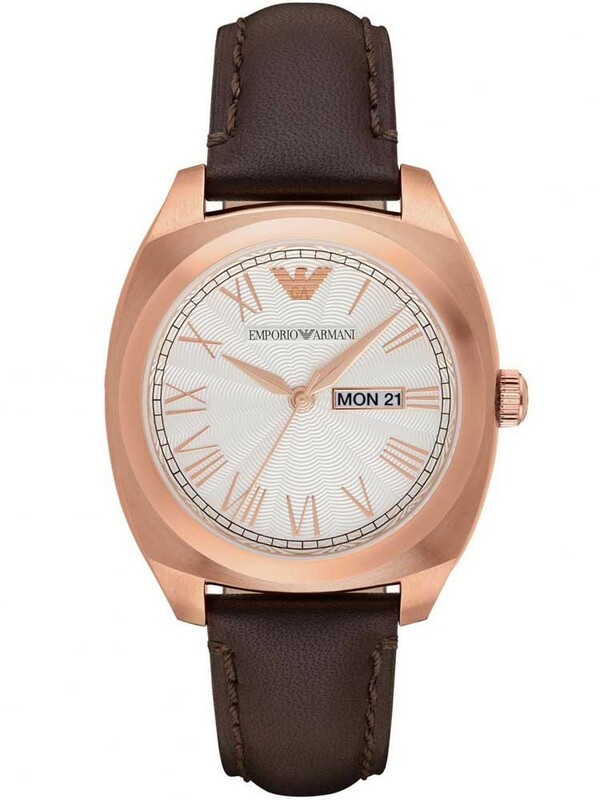 Emporio Armani have created this suave mens strap watch, ideal for accessorising your attire. 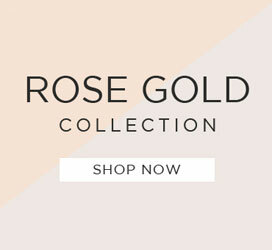 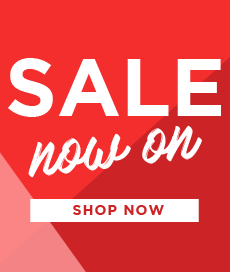 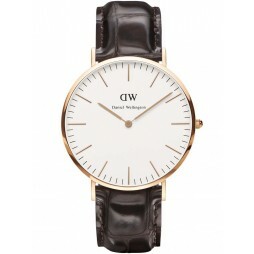 Style and sophistication encompassed in a chunky rose gold tone case, featuring a round white dial with roman numerals, fancy hands, the iconic Armani logo and a date window for extra functionality. 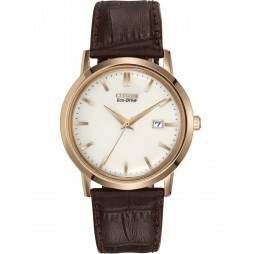 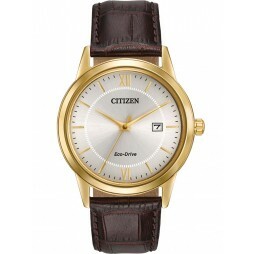 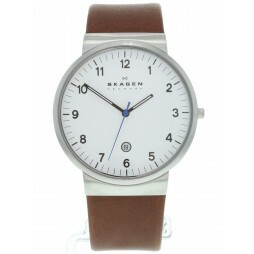 Complete with a comfortable brown leather strap and traditional buckle closure it is perfect for business or pleasure.